Like all living things, trees need nutrients to survive. They need high-quality nutrients and tending to thrive. So, when it comes to springtime tree care, it’s time to talk mulch. Let’s jump right in. Mulch can be made of several different materials, so it is best defined by its purpose rather than its contents. For landscaping and tree care, mulch is an essential. Its purpose is to keep the soil cool, help your plants retain water, and suppress weeds from growing. Not to mention the fact that it also makes your garden more pleasing to the eye. 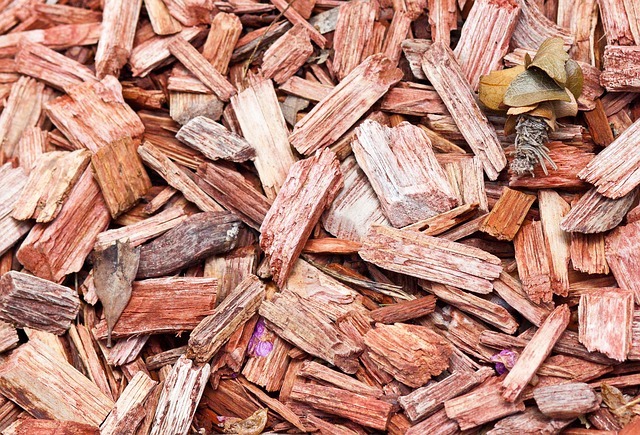 What Kind of Mulch is Right for Your Trees? There are two major types of mulch for you to consider: organic and inorganic. Though organic forms of mulch like bark, compost, or shredded leaves are great for providing additional nutrients for your trees, but it will inevitably need to be replaced periodically as it will continually break down throughout the season. Inorganic mulch like stones and landscape fabric can be great for longevity, but won’t provide any additional vitamins. So, when it comes to choosing the best option for your mulch, you have to go with the choice that’s going to have the best value for your plants. This entry was posted on Sunday, March 31st, 2019 at 9:19 pm. Both comments and pings are currently closed.